Welcome to Pelham Primary School. Whether you are considering Pelham as the school for your child, or you are already part of our school community, we hope our website will provide you with not just useful information about our school, but also our vision and aims, which are supported by our curriculum and the other activities we offer. Pelham is a very successful school, where children are at the heart of all we do. 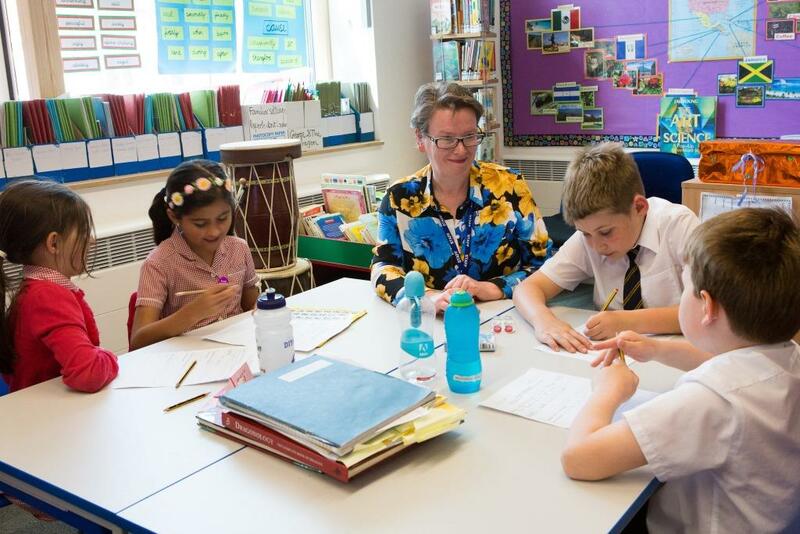 At Pelham we aim to create a secure, caring and stimulating learning environment in which everyone can develop his or her aptitudes and abilities to the full. To this end, we share a commitment to achieving the highest possible academic standards alongside the development of children as confident, caring and responsible citizens. We have set up our website to provide information and to celebrate our school's achievements and those of our children. We hope that you will take time to browse and enjoy the highlights of our school. If you have any further questions, please do contact our school office; we would be delighted to help you. Don't forget to check the calendar and diary listing pages, under the NEWS tab in the menu above. Term dates for 2018-19, 2019-20 and 2020-21 can be viewed under the PARENTS tab above. The latest Class Newsletters are available to view or download, using the NEWS tab above. “Classrooms are happy places. Pupils' attitudes to learning are very positive because of the good quality of teaching.